Well, this is somewhat exciting- technically this my first legitimate concert review, and by "legitimate" I mean existing. Whether it's actually legitimate or not is up to our lawyers. The evening did not start well upon arrival, as I realized I had left my little notebook and pen to write my notes down in the car. I couldn't use my phone effectively as I felt I would need two hands, and I needed one to hold a beer. I felt bummed that I hadn't even managed to accomplish what I assume is the second-most important task in reviewing a show after actually being at the show. However, my spirits rose immediately after having a Purple Rain (which wasn't anything special, but I felt like I was honoring Prince even though he didn't drink), so I decided to adapt. Rather than write about the specific songs and my reactions to each one, I decided to look at the overall experience of listening to Ms. Andrews, as well as my observations on the Americana/folk-rock scene that night. Americana - or whatever fits your mind for this genre - is an interesting breed of music, in that I am not sure if there's another brand of music where competent musicianship, quality singing and decent lyrics can really make the concert experience lukewarm and meh-able.This style of music fits within some consistent trappings: generally you have at least one acoustic which is often kicking the song off (might even be using a capo on the 2nd or 4th fret), open chords, and multiple harmonies. Even when these are performed well, the ears begin to mix them with the multitudes of other bands that are doing the same thing. You find yourself moving towards the back, towards the exits or at least to the bar, so you can have a conversation and maybe sit at a table. And the thing is, the music could still be good, perhaps really good, but if there's not one little thing that sparks your brain to notice- a distinct voice, really unusual lyrics or phrasings - then it all becomes background. Other genres can skate by on being solely competent and grab your attention because they are angry and loud by nature and you have no choice to be focused on them. They might have a light show or a lead singer who puts on some sort of one-act interpretation of Faust while backed by three lead guitar players. But Americana shares that folksy politeness in sound where it can be easy to excuse yourself from the room. For Americana artists to stand out is doubly impressive compared to other genres. So, with this in my mind, what did I think of Andrews the first time I saw her? She started out by herself on an acoustic, wearing a comfy sundress and a natural smile, and I thought to myself "Well, this has the chance of fitting into my "Slippery Slope of Americana" logic. She has a strong voice and a good sense of melody, but I wasn't sure I was going to stay focused for the whole set, or have it leave me with any impact. Then, after the second song, she brought out her touring guitarist whose name started with a "J" and if I hadn't forgotten my notepad I would have remembered it- and the vibe of the performance changed. 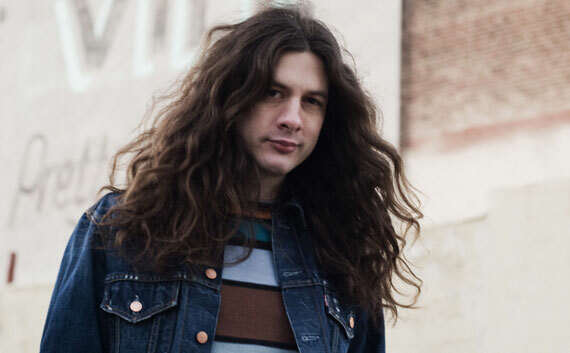 The guitarist provided a great layer to the music that would have been missed if Andrews was straight solo (Andrews's albums are well-fleshed out by an entire band and solid production), using effects to not overwhelm but support, and that shimmering layer brought more power to the lyrics. I also enjoyed her soloing- simple but with a nice bite to cut through the folsky sweetness and hinted at the darker lyrics inside the song. J's added vocal melodies (which made me think of First Aid Kit) also fit well with Andrews and it's a credit to the two of them for meshing well. I don't know how long they have been playing together on this tour or prior, but for the rest of the set, I was locked in. So my final review? If you are an Americana fan, or want to see a good musician that can add a little bit extra to her performance (outside of somewhat awkward stage banter), I recommend catching Andrews next time she's in town. I'd be curious to be there with a full-backing band, as she more than held her own with just two guitars. PS- Matt and I discussed if there would be a Prince cover performed, and which one it would be. Matt believed it would be "Nothing Compares 2 U", and I agreed. Turns out Drew Holcombe covered it, so we won the night. Too many of these posts recently. 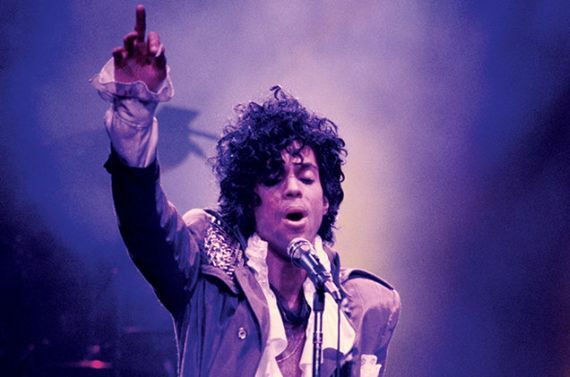 Without a doubt in David Bowie and now Prince, we've lost two of the most original artistic minded musical geniuses that have walked this earth. I've been slacking on posting recommended shows recently, but I wanted to get something up about a show I'll be checking out this weekend. 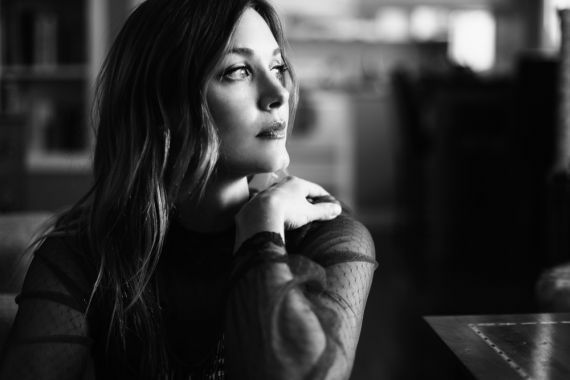 On this Saturday, April 23rd, Jill Andrews will be playing at The Madrid opening for Drew Holcomb. Jill has been putting out records for a few years now but I didn't discover her until her newest album, The War Inside, came out last year. Her music can best be described as pop-rock, but it's definitely got some southern/Appalachian influences as well. The highlights for me are the album opener 'Get Up, Get On' and the duet with Seth Avett 'I'm So In Love With You', but the entire album is well worth your time. The headliner Drew Holcomb is touring behind his newest album Medicine which was recorded with his band The Neighbors. I unfortunately won't be in town for this show, but I can't recommend it enough. 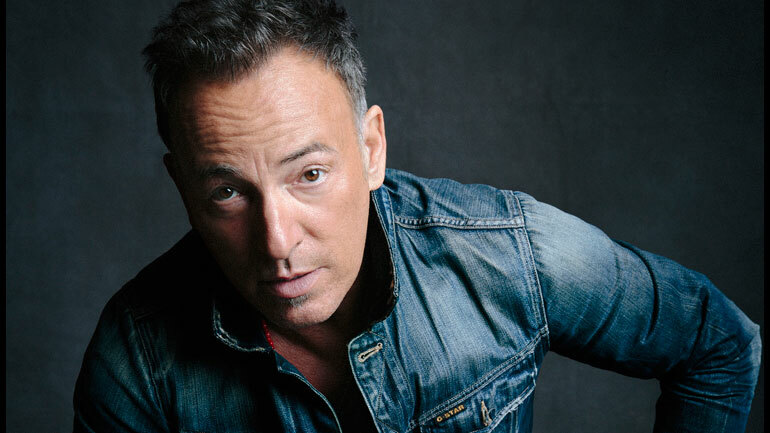 No one puts on a live show like Springsteen and he's touring behind the release of The River boxset and will be performing the album in full. I caught Kurt a couple of years ago at The Granada and it was a great show. Once again I'll be missing this one but he's a great live performer and this show is highly recommended. The Granada is coming with a ton of great shows recently (makes me wish KC still had a venue that size). 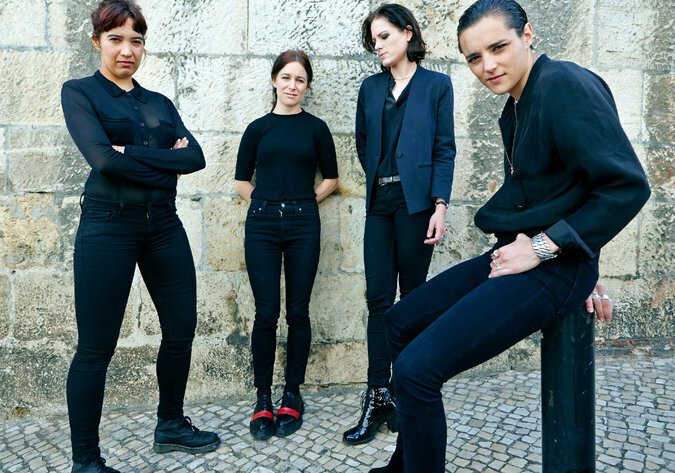 Post-Punk group Savages most recent album, Adore Life, is well worth your time. Of course there is a trio of great shows when I won't be in town so make sure you hit one or all of these up in my honor.